We are looking for another Veterinary surgeon to join our strong seven vet team which is supported by an excellent RVN nursing team. We are much more than the usual First Opinion practice and this new position would suit a special vet who is keen to develop their career in an outstanding Small Animal Hospital environment. One years work experience or more would be ideal. We are offering an excellent and flexible remuneration package commensurate with skills and experience. 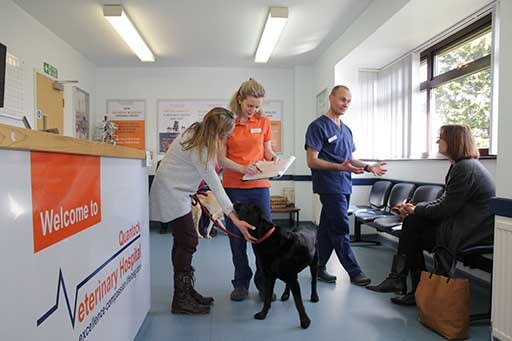 At Quantock Veterinary Hospital we genuinely believe that it is just as important to make the lives of our team better, as it is to improve the lives of our patients and our clients. If you’re looking for a better life why not consider joining our excitingly progressive practice and fulfil your potential. We’re here ‘to make lives better’. 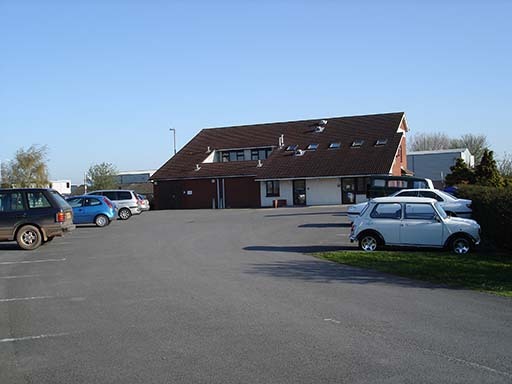 For more information contact: Helun Jones, Practice Manager, Quantock Veterinary Hospital, The Drove, Bridgwater, Somerset TA6 4BA. Practice.manager@quantockvets.co.uk. 01278 450080.